Home / Client Showcase / Classic Majestic Leather Keyring with Stamped Logo. 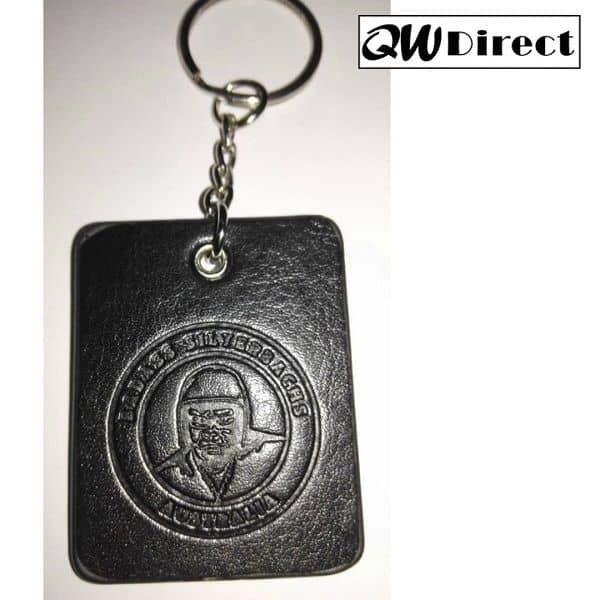 Classic Majestic Leather Keyring with Stamped Logo. There is a lot to be said about choosing to make your keyring in leather. They offer a very warm and robust feel and presentation.